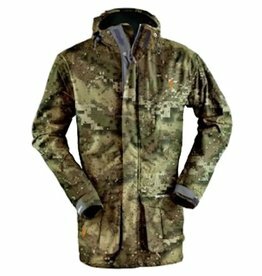 The new Range Jacket is a lightweight and breathable entry level hunting jacket. 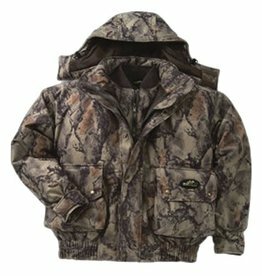 With all the popular features of our high end jackets, it makes a perfect barrier layer for the new hunter. 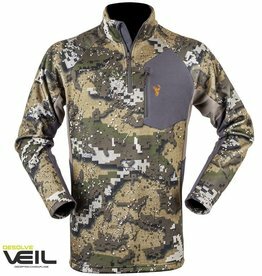 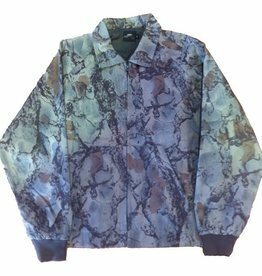 Tough, comfortable and quite, this best selling Natural Gear natural keeps you comfortable wherever you hunt. 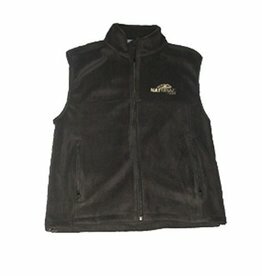 Show you're a Natural Gear supporter even while you are not hunting with the casual black fleece vest. 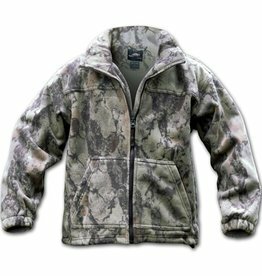 Mid weight and very comfortable.